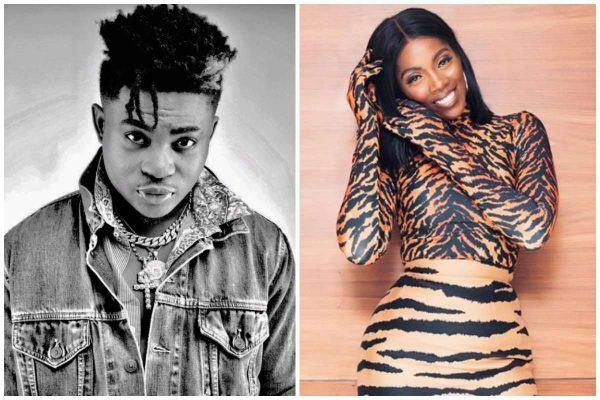 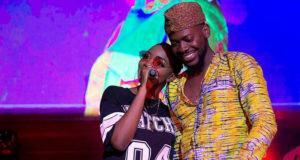 On Saturday, YouTube restored Tiwa Savage‘s song titled “One” after it was taken down on the video platform due to copyright claims from Danny Young. 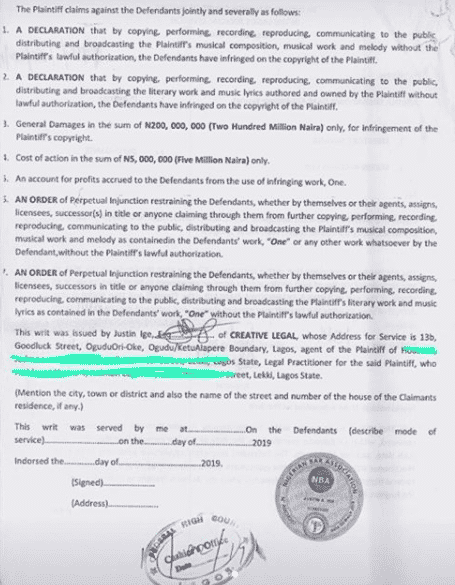 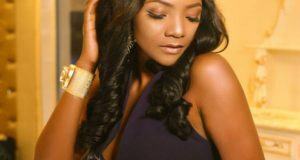 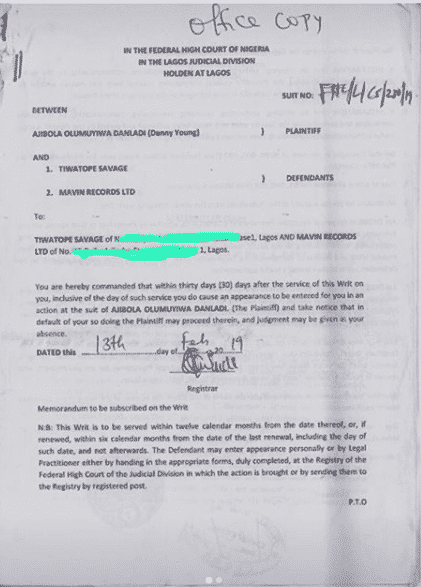 To counter this move, Danny Young has now decided to sue the Mavin Records singer for copyright infringement and he wants the sun of 200 Million Naira. 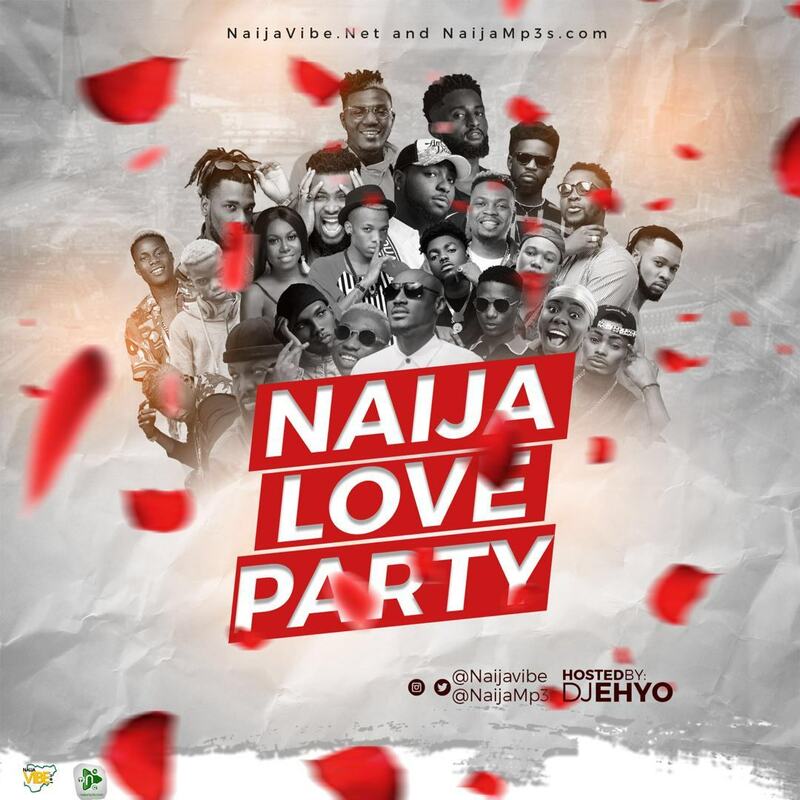 Danny Young’s Creative Legal team filed a lawsuit against the “Kele Kele Love” crooner and Don Jazzy’s record label recently and are willing to go all the way with it.